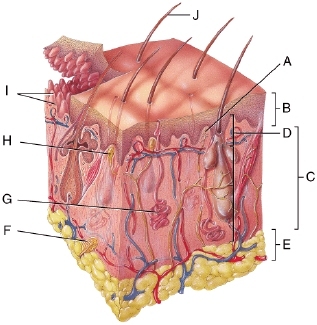 (Solved) The corpuscle of touch (Meissner corpuscle) would be found in which region of the skin shown in the figure? 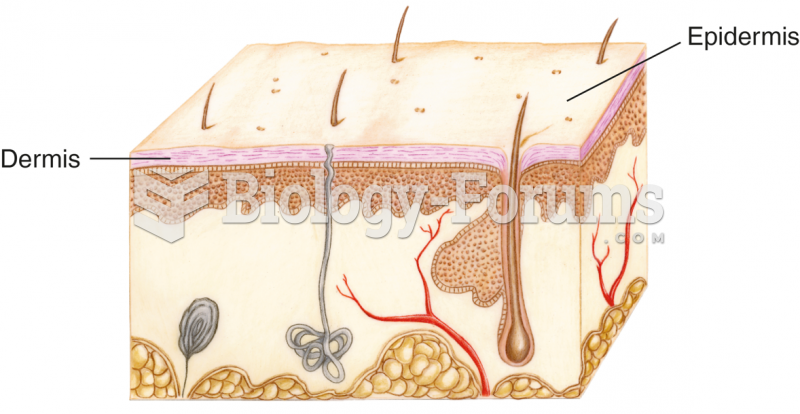 The corpuscle of touch (Meissner corpuscle) would be found in which region of the skin shown in the figure? 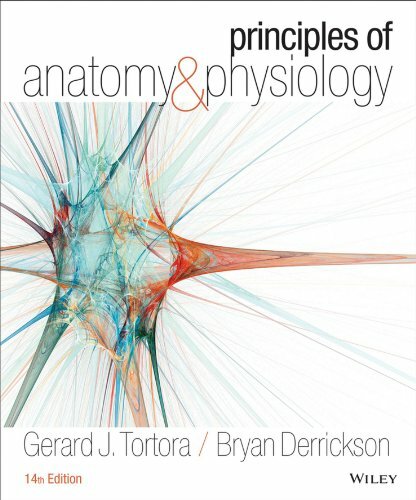 Solved What is the name for the “ball” of capillaries found in the renal corpuscle? Solved The Pacinian corpuscle detects sudden displacements or high-frequency vibrations on the skin.